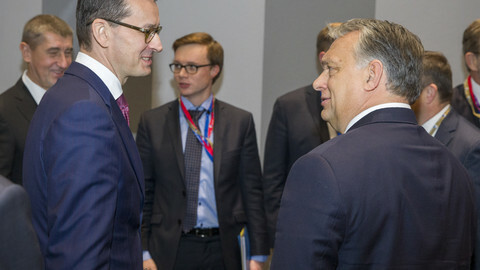 EU ministers discussed rule of law concerns in Poland on Tuesday (27 February) and called on the country's right wing government to address the bloc's worries over its undermining of the independence of the Polish judiciary. The European Commission invoked Article 7 of the EU treaty, a sanctions procedure against a member state, for the first time last December – arguing that Poland's overhaul of the judiciary puts it under political control and breaches EU values. 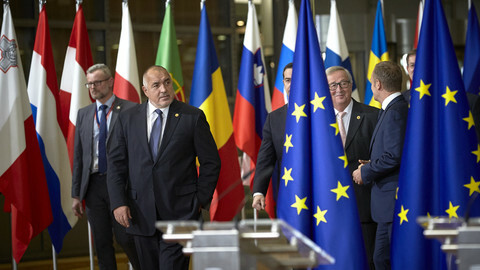 The EU executive's vice president Frans Timmermans, who is dealing with rule of law concerns on behalf of the bloc, updated ministers and urged Warsaw to come forward with its responses to the commission's concerns. 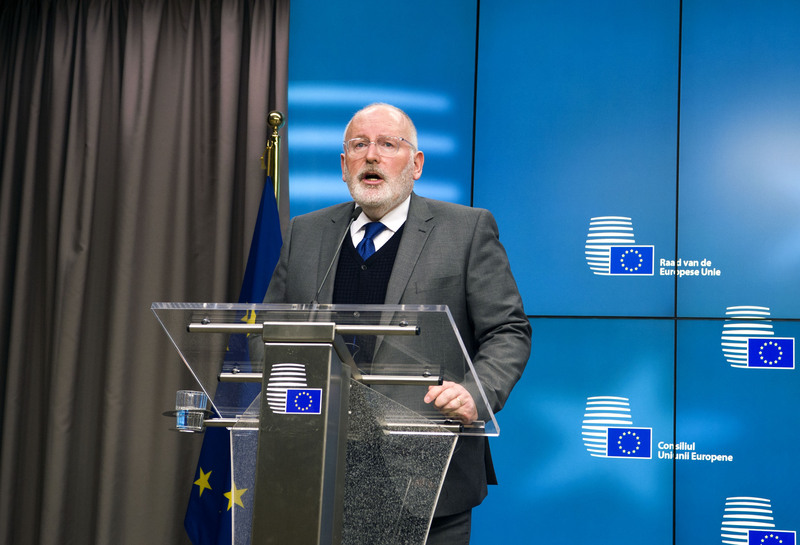 "A dialogue is only useful if it produces results, so we are looking forward to Poland's reaction to our recent proposals and the fourth recommendations we sent in December," Timmermans said. 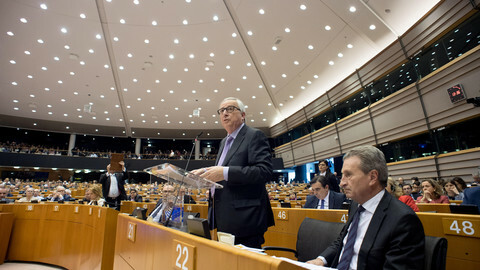 "I remain hopeful we will see positive proposals, I have no indication what will be in the proposals," Timmermans said. On the basis of the Polish response, which Timmermans are expected "shortly", the commission will decide its next moves. Timmermans said if Warsaw's reaction includes concrete proposals, the commission will work to come to an agreement with Poland. Otherwise it will push member states to take action. "It depends on the [Polish] document, […] if it offers us possibilities to start really working on the issues, I don't want to come back to the council with half-work, if there is very little we can do, then I would like to be back to the council very soon," the Dutch politician said. 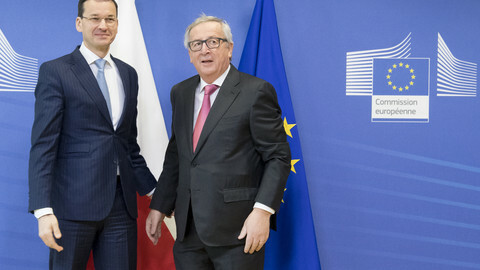 Days before the commission's decision to trigger Article 7, Mateusz Morawiecki, a new prime minister for the ruling Polish Law and Justice party (PiS) took office, and launched a charm offensive in Brussels. But the change is style has not brought real progress in talks. Dialogue is ongoing, but it seems the commission has lost its appetite to fight as member states are reluctant to sanction one another . 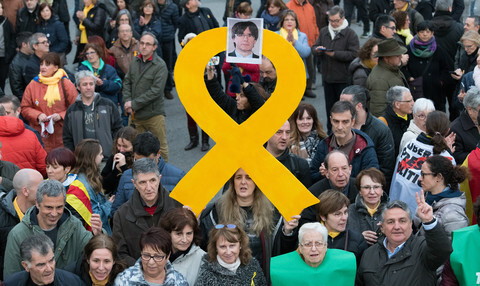 If there is no progress in talks, the commission could propose to move forward with enacting the sanctions by a qualified majority of member states' votes. However, it is unclear if the commission could find 22 member states who would support its position. 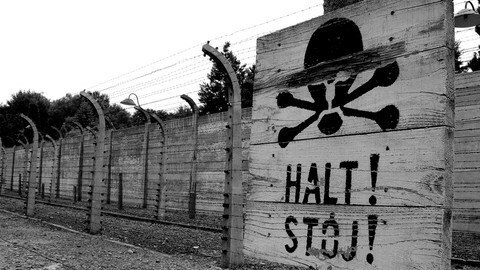 Hungary has already said it would veto any sanction against Poland. Poland's EU affairs minister Konrad Szymanski said his country will present a so-called "white book" soon, explaining its position on all thirteen laws concerned and will expect member states to have their own opinion on that, rather than copy the commission's views. "We will expect from member states that they develop their own assessment of this situation and really consider whether it has anything to do with any serious risk of a serious breach of the rule of law. In our view, there is no such serious risk, such serious threat. So there is no ground to conclude this procedure [Article 7] in a way that would be confrontational vis-a-vis Poland," the EU minister said after the meeting. "We certainly do not share this far-reaching opinion on what consequences of these legal acts would have for the Polish legal order. Today we expect a better understanding of that," Szymanki added. 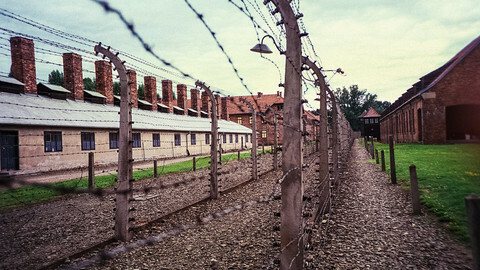 He did not however said when Warsaw will address the commission's concerns. The commission gave three months to the Polish government to address concerns, and Warsaw is planning to respond to the EU executive's recommendations by the 20 March deadline. 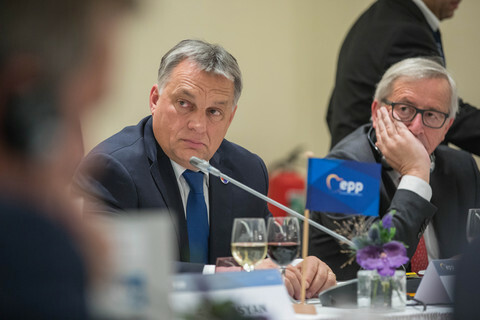 "We have some concrete issues […] but we don't dispute the right of a member states to reorganise its judicial systems. However the need for reform can never be an excuse to enhance political control over the judiciary, […] the separation of powers is a fundamental principle of the EU," Timmermans reiterated. Nineteen member states spoke out during the meeting in favour of the commission's efforts. German state minister Michael Roth said on his way into the meeting: "we hope that we can come to a reasonable solution, but if that doesn't happen, we'll have to talk about additional measures".